THE OVERALL MISSION OF F3 IS TO PLANT, GROW AND SERVE SMALL WORKOUT GROUPS FOR THE INVIGORATION OF MALE COMMUNITY LEADERSHIP. Our three F's stand for Fitness, Fellowship and Faith. It is also FREE to all men. 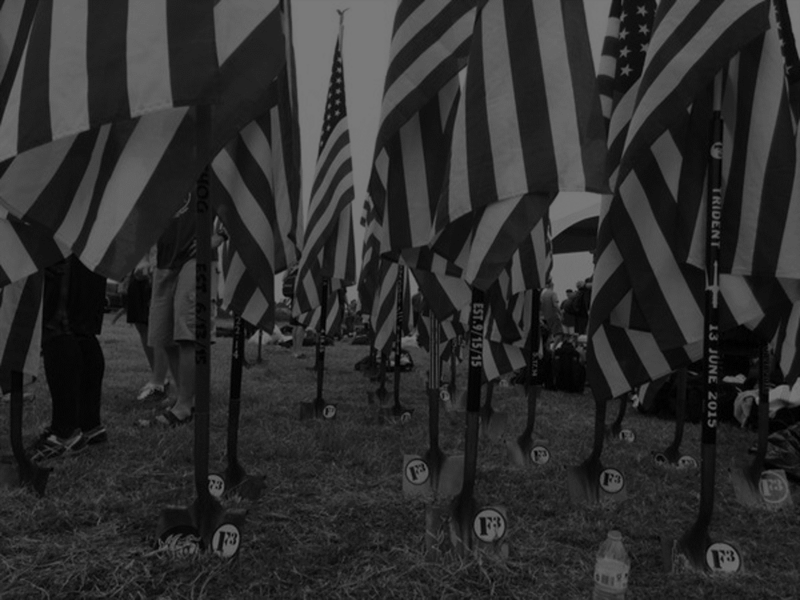 F3 traces its roots to a free, participant-led boot camp workout held on Saturday mornings at a Charlotte, N.C., park since 2006. 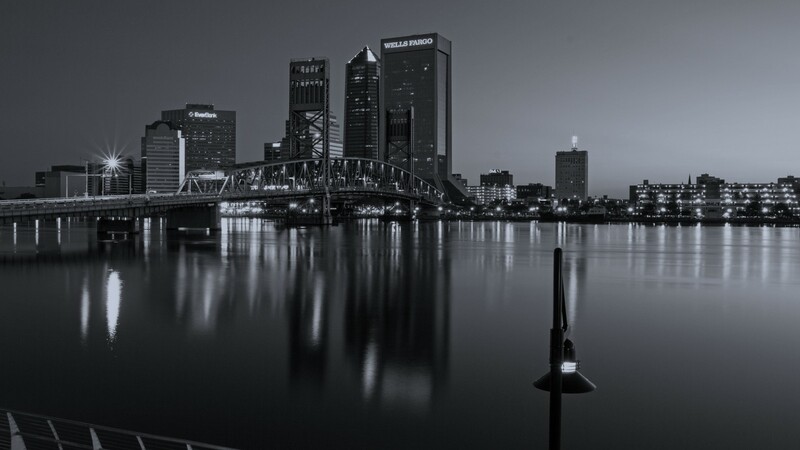 On April 25, 2015, a group of men from Columbia, SC traveled to Jacksonville to give away the gift they had been given, and F3 Jacksonville was born. 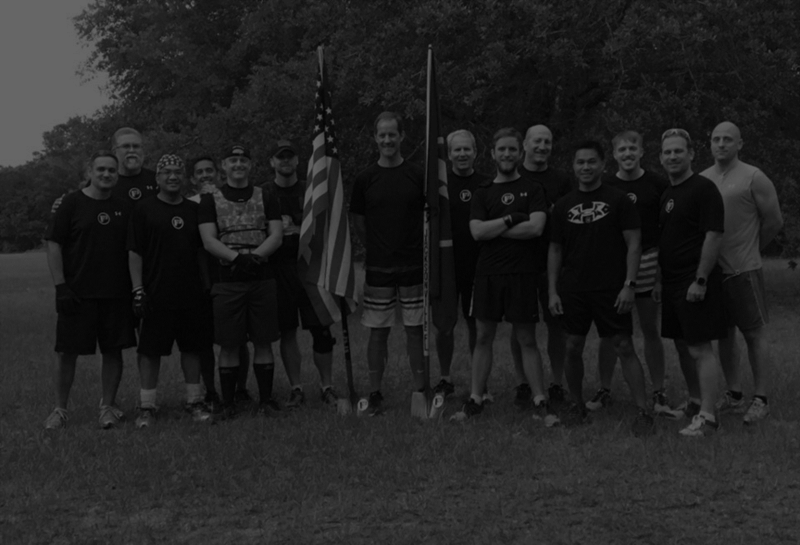 F3 Jax meets every Monday, Tuesday, Wednesday, Thursday and Saturday at various parks in and around the Jacksonville, Jacksonville Beach, Ponte Vedra and Nocatee areas. See www.f3jax.com/locations for weekly fitness & workout schedule.